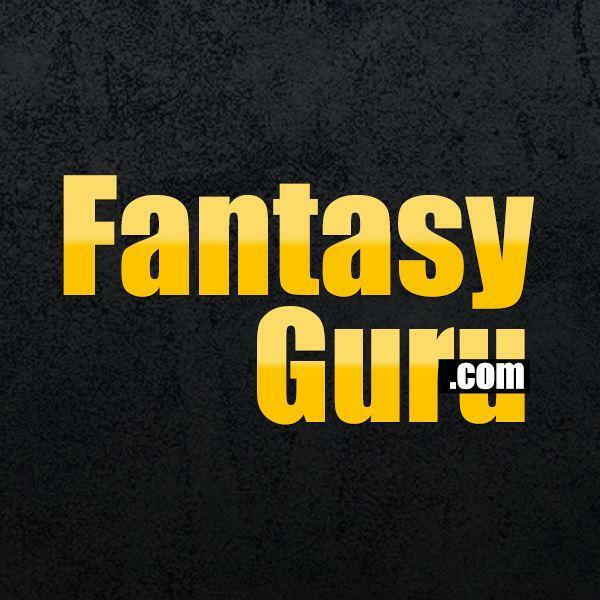 Online since 1995, FantasyGuru.com is one of the oldest and most connected fantasy information sites on the planet. Merged with footballinjuries.com in 2008, we offer quality information and professional analysis from a staff that is predominantly comprised of individuals who cover and analyze the NFL full-time. @TheMattCamp, @FG_Dolan, and @FG_Brolley take a look at the key additions, key losses, fantasy implications, and draft targets for each team in this series of off-season podcasts. Sponsored by FanDuel. Go to fanduel.com, click on the microphone at the top right corner, and use the code: guru for a special offer. Join Fantasy Guru's John Hansen (@Fantasy_Guru) and Greg Cosell (@gregcosell) as they go around the league discussing player and team news heading into Week 9! Fantasy Guru's Tom Brolley (@FG_Brolley) and Paul Kelly (@PaulKellyTweets) discuss the top Waiver Wire options at each position heading into Week 9. Join Fantasy Guru's John Hansen (@Fantasy_Guru) and Greg Cosell (@gregcosell) as they go around the league discussing player and team news heading into Week 8! Fantasy Guru's Tom Brolley (@FG_Brolley) and Paul Kelly (@PaulKellyTweets) discuss the top Waiver Wire options at each position heading into Week 8. Join Fantasy Guru's John Hansen (@Fantasy_Guru) and Greg Cosell (@gregcosell) as they go around the league discussing player and team news heading into Week 7! Fantasy Guru's Tom Brolley (@FG_Brolley) and Paul Kelly (@PaulKellyTweets) discuss the top Waiver Wire options at each position heading into Week 7.